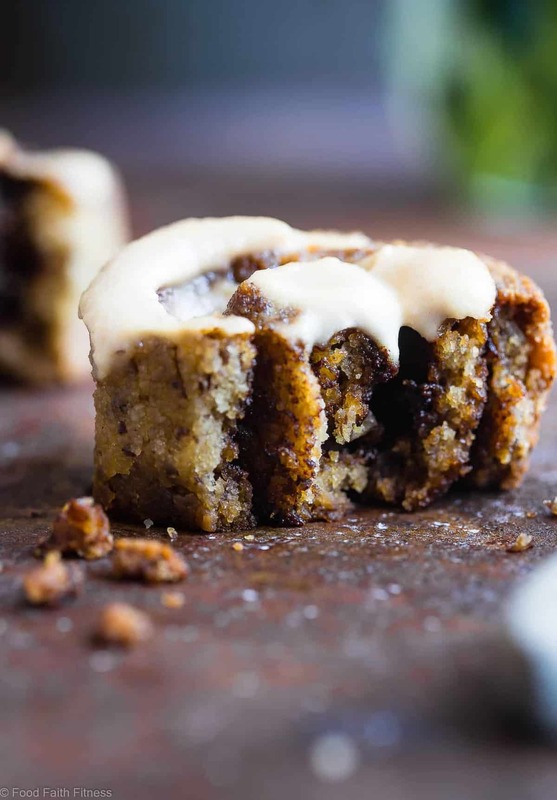 These Almond Flour Paleo Cinnamon Rolls are a simple, wholesome remake of the classic baked good that is healthy, and gluten/dairy free! SO soft and yummy! Can’t stop won’t stop with making healthier cinnamon rolls. Naturally, I took on my own challenge and GOT TO WORK. OhBoyOhBoyOhBOYYYY, you guys are in for a TREAT. Have these GLORIOUS chewy flecks of almonds in every bite that adds this underlying nutty flavor that is pairing with the cinnamon in a MAGIC kinda way. Then you remember the paleo cookies pizza where we learned that coconut vegan cashew cream sauce can, in fact, taste like frosting, and you’re gonna wanna just SLURP UP THE WHOLE BOWL OF IT. No judgement. You do you girlfriend. 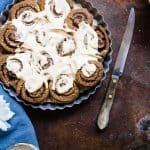 This gluten free cinnamon rolls recipe is gonna get you RIGHT in the very SOUL, tugging at your heart strings and makin’ you feel like you’re back in Grandma’s kitchen, chugging down a glass of milk and pulling apart each and every FLUFFY layer of goodness until you get to the MIDDLE of the cinnamon roll and your life just feels compl-EAT. Except it might be a glass of almond milk these days. Minor details. Have you ever had a cinnamon roll where the outside is just kinda “meh” and really you just wanna bypass all of that dough and get to the middle because – HELLO – that is where all the cinnamon and sugar comes together in the most ooey-gooiest of WAYS in your food-munching mouth? 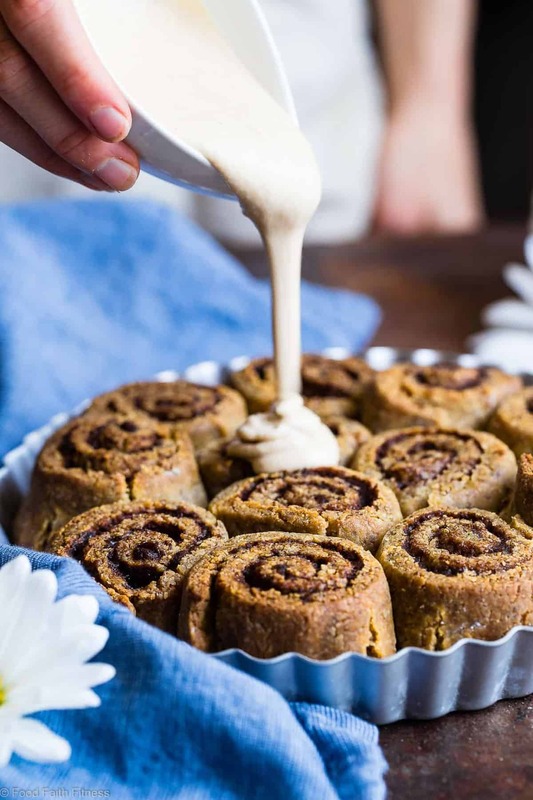 These cinnamon rolls with almond flour are actually gonna make you LIKE eating E’RYTHANG that some almond flour paleo cinnamon rolls could offer. Real talk though: the middle will forever and ALWAYS be the best part though. #SPEAKTRUTH. How do you make paleo cinnamon rolls? 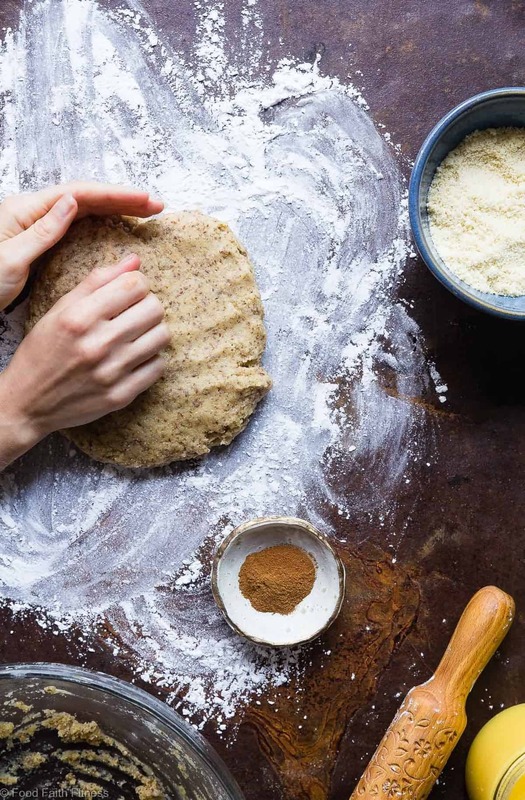 Making paleo cinnamon rolls is a lot like making regular yeasted cinnamon rolls, we’re just using some different flours and some extra binders. First you need to create a warm space for your buns to rise. Turn on your oven to 200 degrees. Once it’s heated. TURN IT OFF! It’s the perfect warm spot for your buns to do their THANG. Mix together your dry ingredients in a large bowl, and your wet ingredients in a liquid measure. Microwave the wet ingredients until JUST 110-120 degrees F. DO NOT go hotter or you will kill the yeast! Mix the wet ingredients in, and add the apple sauce and egg. Once the dough comes together knead for ONLY 30 seconds to 1 minute. Unlike cinnamon rolls with gluten, you want to handle the dough the least amount possible or it’s tough! Let it rest for a few minutes. Roll it out on a well-floured counter, spread it with ghee and cinnamon and then roll it up tightly! Roll it slowly, patching up any areas the develop small holes. Slice and place into a pie plate, then lightly cover and let rise in the oven! Once they’ve risen slightly (don’t expect a lot!) it’s time to bake and EAT. I will note that I haven’t tried any other flours in these almond flour paleo cinnamon rolls, so I don’t have any advice on how to sub, before you ask 😉 However, this combo of almond flour, tapioca and flax seed made some DELISH results! Get off the SCREEN and get into the KITCHEN! Turn your oven to 200 degrees. Once pre-heated, turn it off. This is going to be where you let your cinnamon rolls rise. In a large bowl, stir together the almond flour, tapioca, flax meal, salt, yeast and baking soda until well mixed. In a microwave-safe measuring cup, add the honey, water and ghee. Microwave SLOWLY (10-15 seconds at a time) until the ghee is melted and the mixture is 110-120 degrees Fahrenheit. You do not want it warmer than that or it will kill the yeast. If you get it warmer, just let it sit until it gets down to that temperature. Add the honey mixture, along with the applesauce and egg into the flour mixture and stir until a sticky dough forms. Lightly flour your counter with tapioca starch and turn your dough onto it. Knead until the dough just comes together, only 30 seconds to a minute. Don't over-knead it or you'll kill the fluffiness of the rolls. Rub the bowl the dough was in with ghee and place the dough back into it to rest for 5 minutes. Once the dough has rested, roll it on a lightly tapioca-starched surface to a 14x8 inch rectangle. Spread the ghee from the filling all over it. In a small bowl, mix together the coconut sugar and cinnamon. Spread all over the dough, leaving a small strip at one long end free from sugar so you can seal the rolls. Use your fingers to really rub the sugar mixture into the ghee. TIGHTLY roll the dough up and cut into 13 small buns. You can use a very sharp knife or, my favorite, dental floss. Just slide the floss under the dough, and then cross each side over top of each other at the top of the roll and pull down to make a smooth slice. Rub a 9 inch circular baking dish (I used a pie dish) with ghee and place the rolls inside. Cover lightly with tinfoil and let the buns rise in the heated oven for 3 hours. Once risen (they won't rise much, but they will rise a little and be softer) remove the buns from the oven and heat the oven to 375°. Bake the rolls for 15 minutes, until lightly golden brown. Then, lightly cover with tinfoil to prevent too much browning, and bake for an additional 3-4 minutes. While the buns bake, drain the cashews and place them in a SMALL food processor (mine is 3 cups.) Add in the milk, honey, vanilla and a pinch of salt and process until smooth and creamy. You will need to stop your food processor a lot and scrape down the sides. It will take a good 5-6 minutes to make the mixture creamy, so be patient! Spread the frosting over the buns and DEVOUR! *As with all GF baking, please weigh your flour to ensure accurate results! You would LOVE them girl! Can’t wait tro try this! 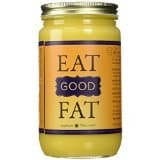 Any way to not use ghee? While ghee doesn’t contain lactose it’s still a dairy product… These look great and I’d love to try them! 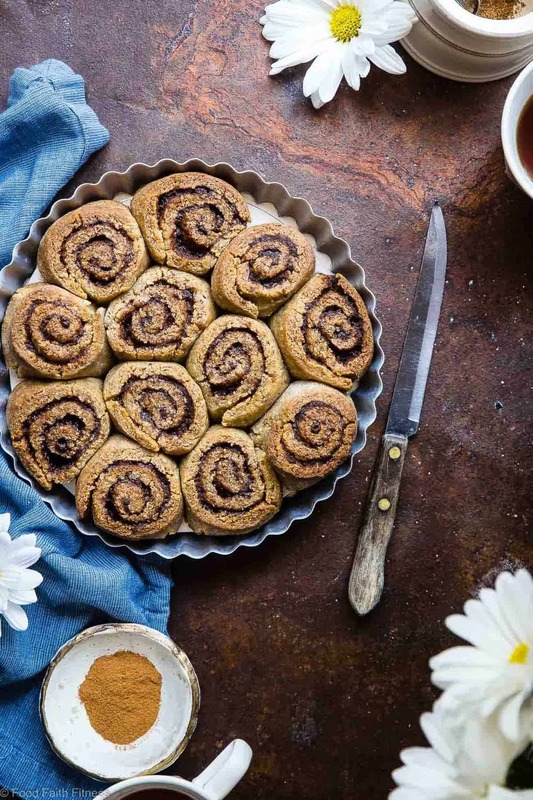 I have only one word for these almond flour cinnamon rolls – WOW! I love cinnamon rolls and these really look extra good and healthy too. I’ve never had cinnamon rolls with almond flour. They look delicious. And that frosting…yum! Count me in! First of all, beautiful photos! I’m definitely pinning this recipe for later. I want to eat one right now!!!! 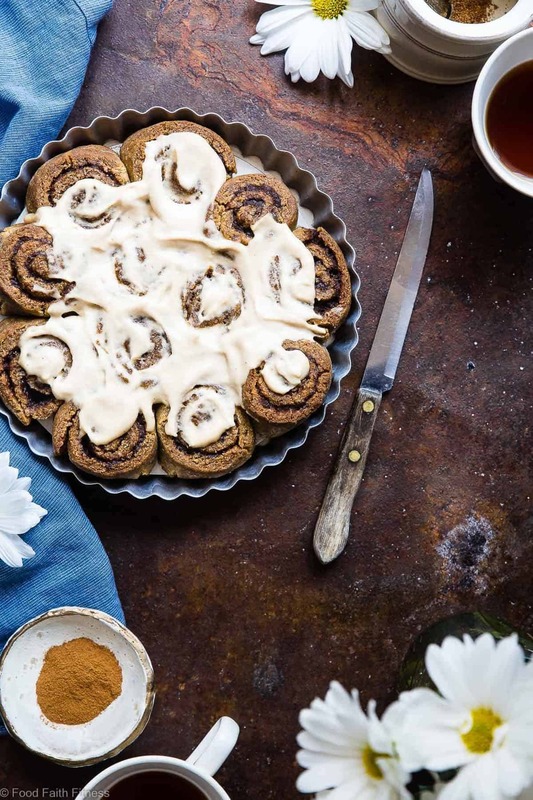 What a great way to have cinnamon buns for everyone to enjoy no matter what dietary restrictions they may have! wow I love a good cinnamon roll for breakfast I have never used almond flour so I will need to start testing ,y skills with yoru yummy recipe. What a beautiful batch of cinnamon rolls. We usually only make them at Christmas, but we might have to make these sooner. These look incredible! I love cinnamon rolls and I love that these are refined sugar free. Can’t wait to try these oh so fluffy and melt in your mouth cinnamon rolls. This recipe is a great way to help me keep my eating on track while still getting to enjoy delicious food. Yay! I hope you love! Wow, I have not baked with almond flour in such a long time and I feel like I have to fix that! 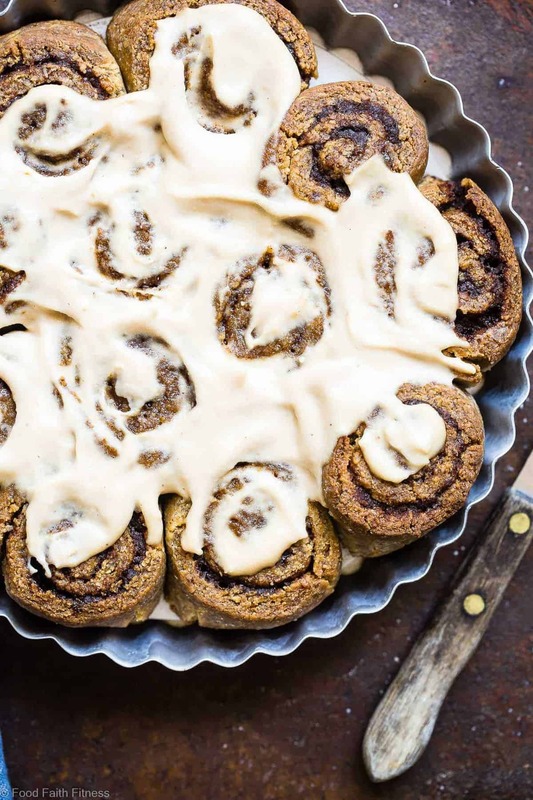 I wish there was a paleo AND vegan-friendly cinnamon roll recipe, but until then, I’ll try your vegan recipe and this one but will give the Paleo cinnamon rolls to my sisters! 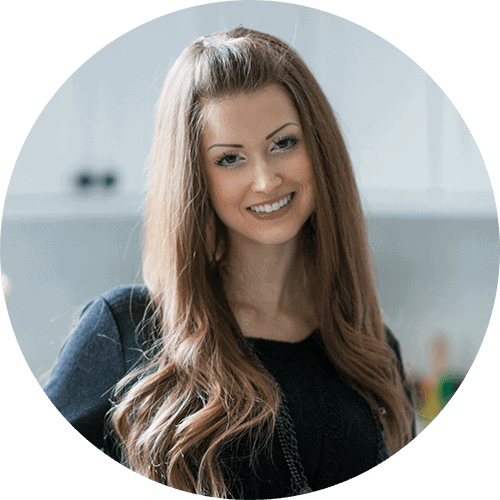 I hope you love this recipe Cassie! These look awesome. I can’t wait to try them. Can I use a package of Flesichmann’s quick rise instant yeast or just instant yeast instead? It’s what is easier to get in Canada. The packages are 8 g (equivalent to 2 1/4 tsps. or 11 ml). You can try, but I can’t tell you as recipes are only tested as written, and I do know that yeast is different! Let me know if you try it! I will try the Fleischmann’s and let you know. I just want to make sure I am using the same amount. How much is in each Red Star yeast package (by weight or tsp.? Sounds good! There are 7g per little package! Could I refrigerate the rolls after they rise and bake in the morning? I wouldn’t recommend this as they will probably be quite dry. Sorry! Is there any kind of make-ahead option? With a 3 hour rise time there’s no way to enjoy these for breakfast unless you awake up at 4 a.m. and start baking. I really can’t tell you as recipes are only tested as written – I’m sorry. You can TRY making them in advance? I just haven’t tested this so I can’t tell you how it will work for sure. Let us know if you try! Yay! I am SO glad you love them! I was so excited to make these, but it was a huge disappointment. I followed the directions to a T, even measuring the dry ingredients by weight. The dough was SO sticky. I even kneaded it on tapioca-dusted parchment and rolled it out on more tapioca-dusted parchment with more tapioca on top and another layer of parchment between the rolling pin, thinking I could peel it off. It was still SO sticky that it did not come apart cleanly. Once I got the top parchment off, I still tried to put the toppings on and roll it up and it was a total disaster- everything stuck to the paper and wouldn’t come of, even scraping with a spatula as I went. I’d love to know what went wrong. That is SO strange as mine didn’t act anything like that and I’ve had quite a number of readers make these and love them! I am so sorry this didn’t work for you! 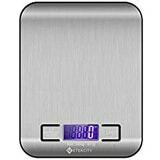 Is you measuring scale accurate? 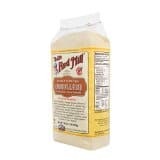 Did you use finely blanched almond meal? what size are your eggs? I’d love to help troubleshoot if I can! I had a very similar experience and would love to know if anyone has found the reason/how to fix it. Hi Kayla! I’m sorry these didn’t work for you – please see my questions to Marisa! Super sticky dough, misleading time allotment recipe says 20 prep, 20 bake, doesn’t account for 3 hour rise time. Obviously, this is my fault for not fully reading the recipe in depth before diving in, but that was a little annoying. Flavor is just okay- slightly lacking, very dense texture. Author’s comment about other readers loving them and having them work great seems like a lie. All 5 star reviews are from people who clearly haven’t made them and are just saying “wow looks great!” People, stop rating recipes you haven’t actually cooked. This is not a great recipe. Is there any substitute for the flax meal? Hi! Is it possible to use maple syrup instead of honey for the dough? I haven’t tried so I can’t tell you for sure, but I think it should work just fine! Let us know if you try! 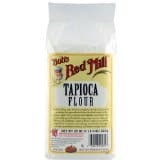 Do you think I could sub arrow root in place of tapioca starch? I really can’t tell you, as I’ve never used arrow root so I have no experience with it! If you usually are able to make that sub, then I would say to try it! Let us know! With the understanding that you haven’t worked with substitutes, what is your thought with a cashew substitute or a s substitute recipe for the frosting keeping it lactose free? I am confused – the frosting is already cashew based?